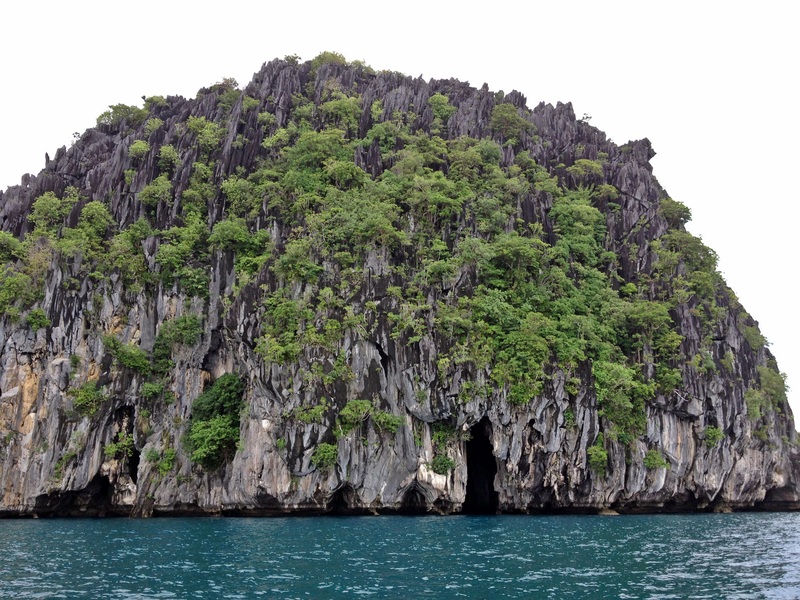 El Nido, a town in Palawan which consists of marble islands and islets surrounded by a magnificent body of waters, is an enchanting paradise, at least to those who can afford to stay at its luxury resorts. Visitors at Pangalusian Island Resort, one of the four El Nido resorts managed by Ayala Land's Ten Knots Development Corp., pay as much as US$1,000 for an overnight stay at a villa. Also known as Island of the Sun, Pangulasian has breathtaking views of both sunrise and sunset at Bacuit Bay and boasts of a 750-meter stretch of flawless white sand beach. 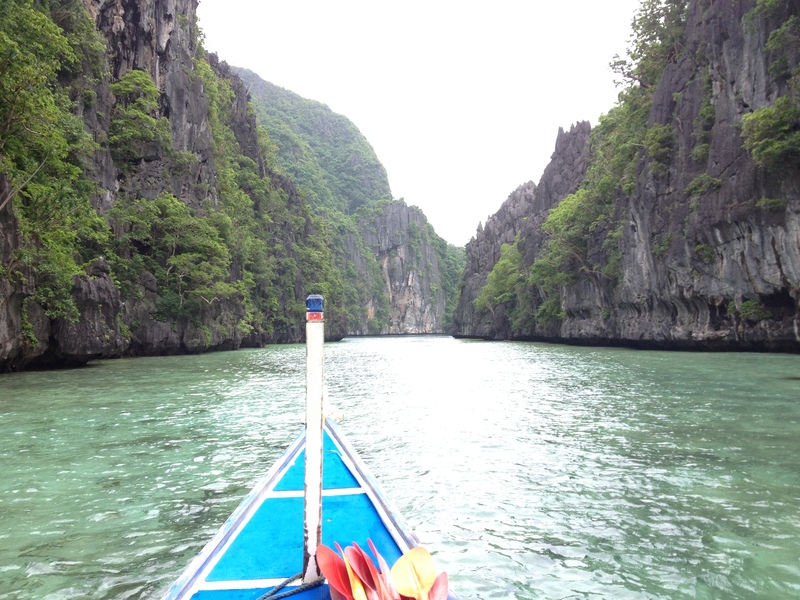 Most guests pay extra for an additional package, including lunch and dinner and standard resort-guided activities and tours of El Nido islands. 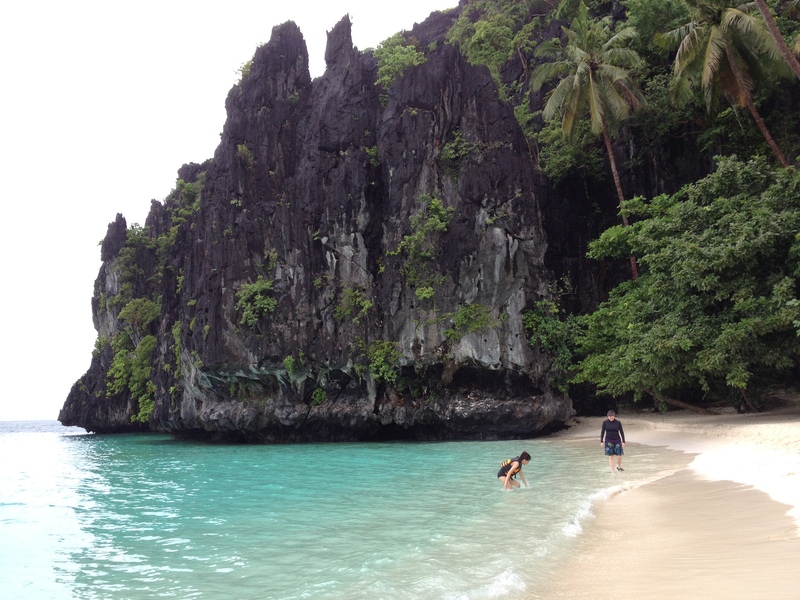 All visitors to El Nido and Taytay, Palawan, above 11 years old, also pay a conservation fee of P200 per visit. 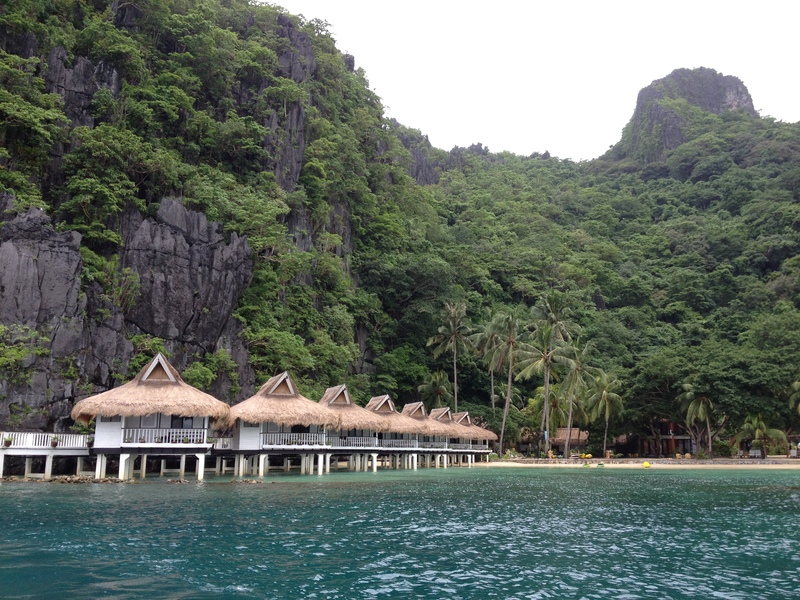 About half of guests at El Nido Resorts come from other countries. On the average, the El Nido Resorts have occupancy rate of up to 90 percent during peak season, but this goes down on lean months, the same trend observed in other island resorts in the Philippines. The Coast Guard advises against traveling to the islands during a storm. 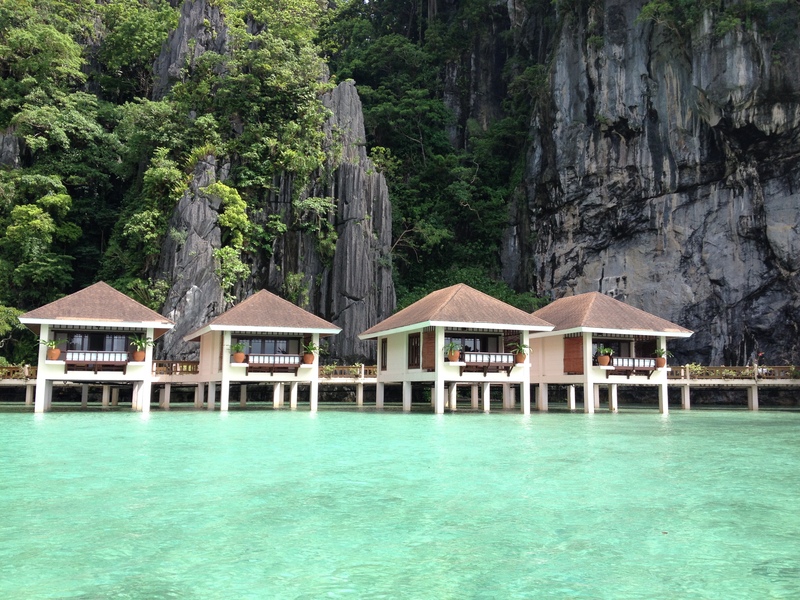 El Nido Resorts employ about 500 people who enjoy working in fabulous natural attractions and facilities. 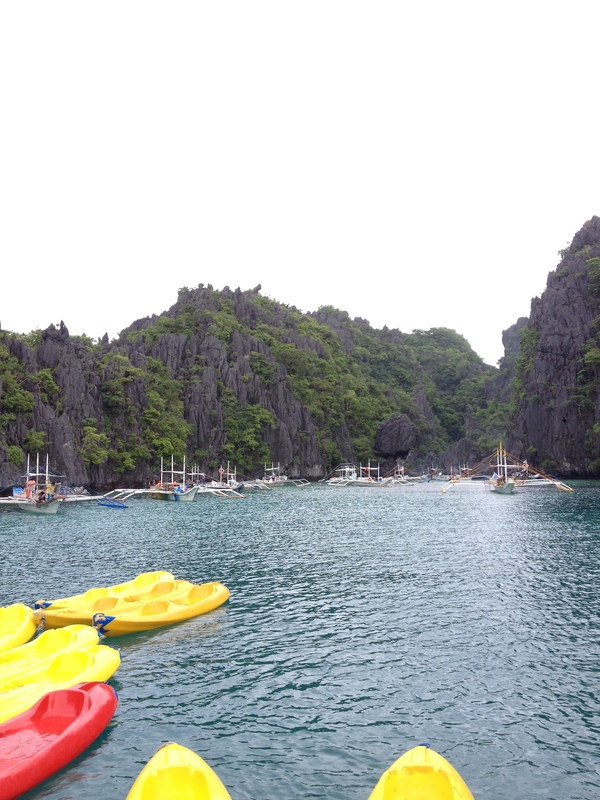 All tourists should be given a chance to witness the beauty of El Nido, which has the power to motivate people to cherish and protect God’s wonderful creations.